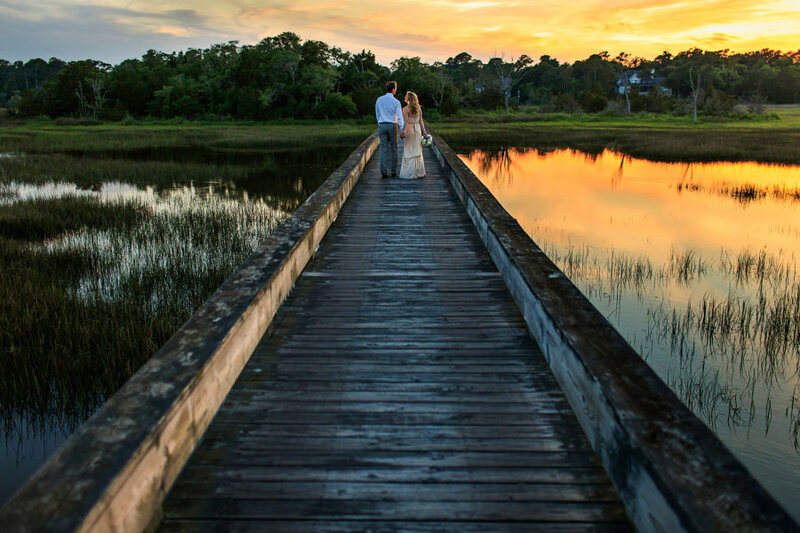 Brynn and David marry on the dock of his family’s home in Wilmington, North Carolina, then celebrate at Manna restaurant. 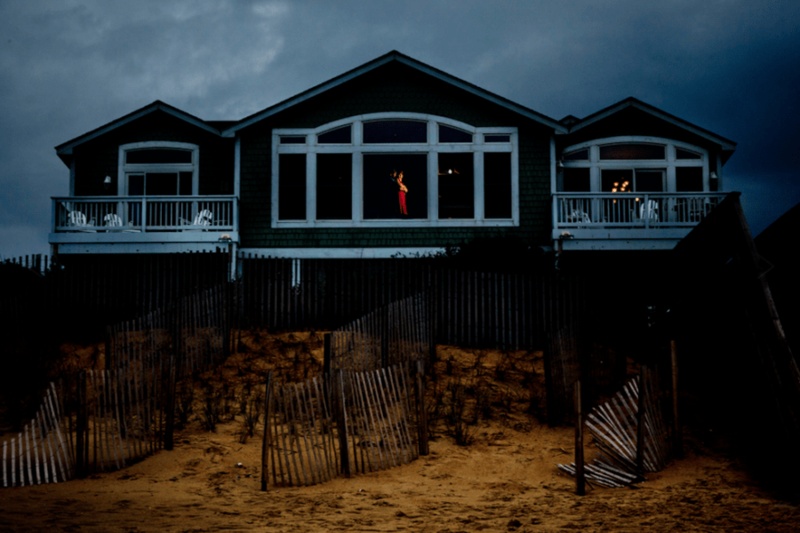 A recap of our Beach House Workshop in the Outer Banks, with wedding photographers from all over the country. We got to photograph Betsy and Hansen twice: once for their engagement session in South Carolina and again at their wedding in North Carolina.